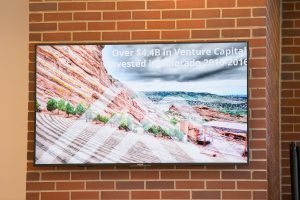 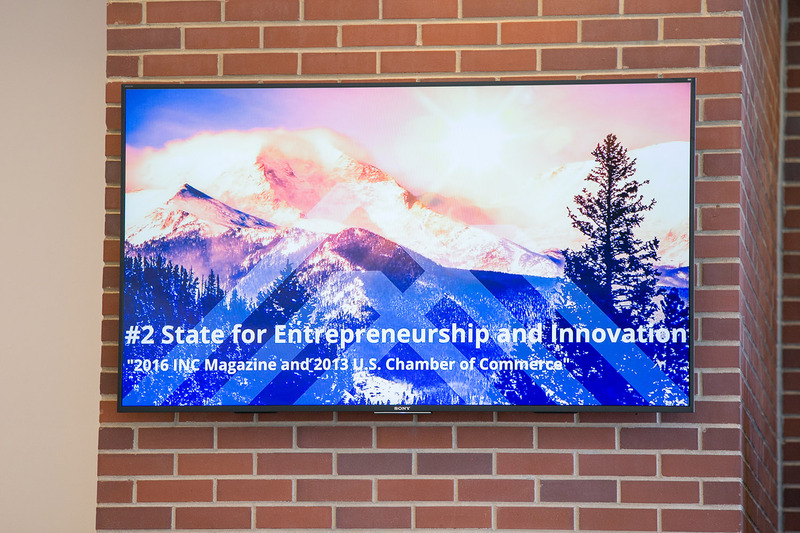 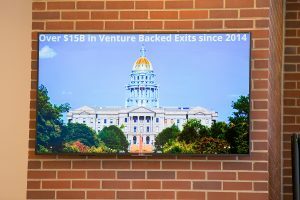 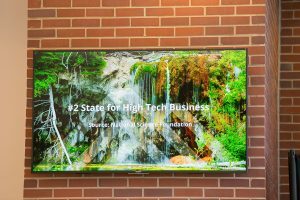 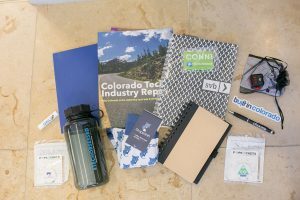 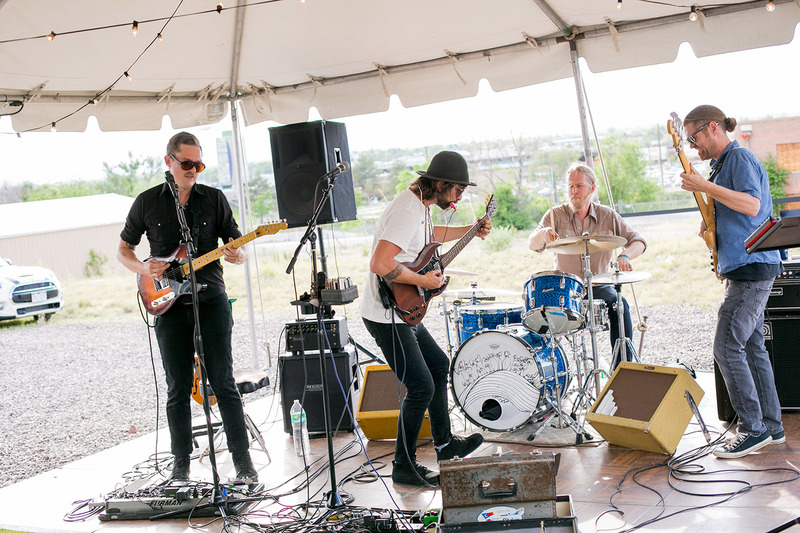 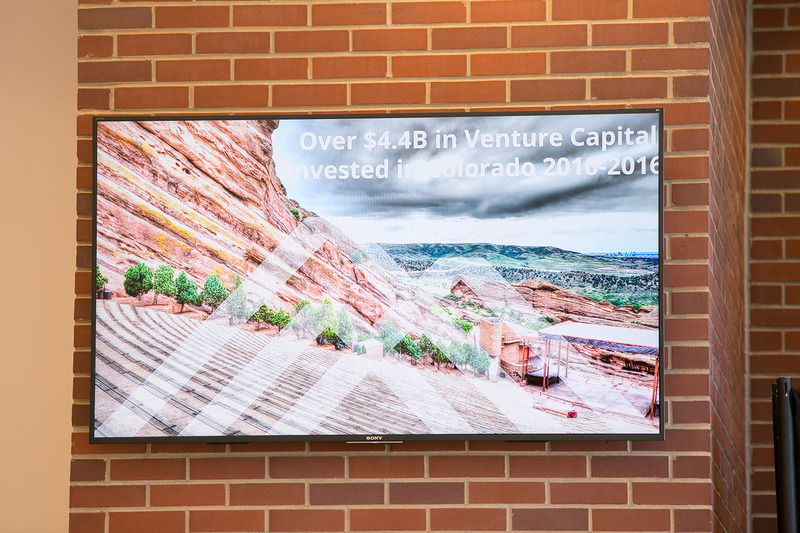 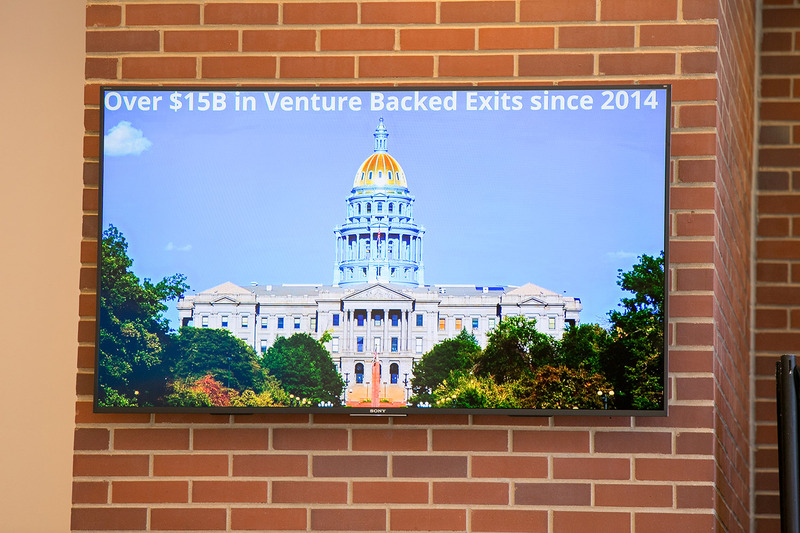 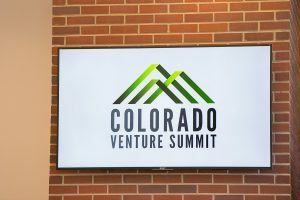 The Colorado Venture Summit has four primary components. 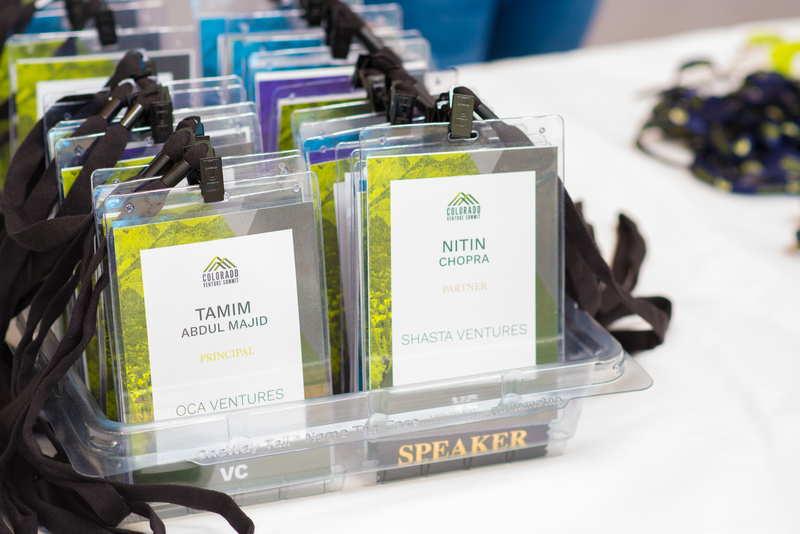 Read below to learn which segments of the Summit you qualify to attend. 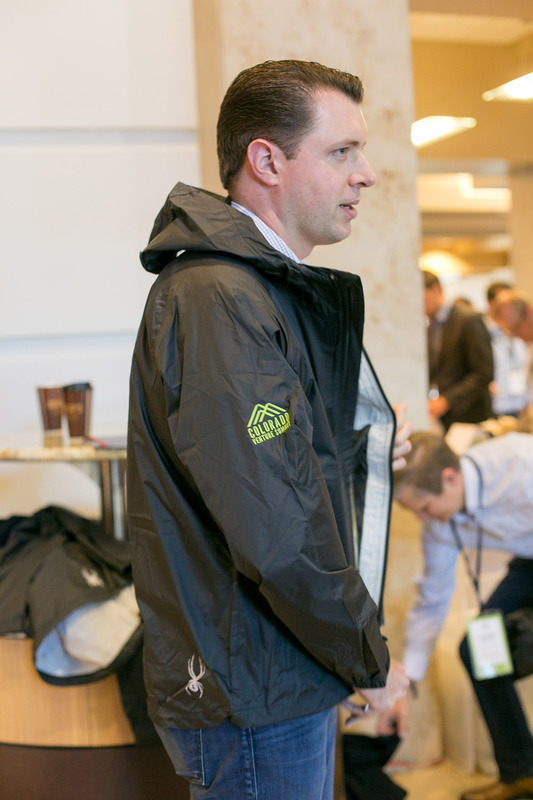 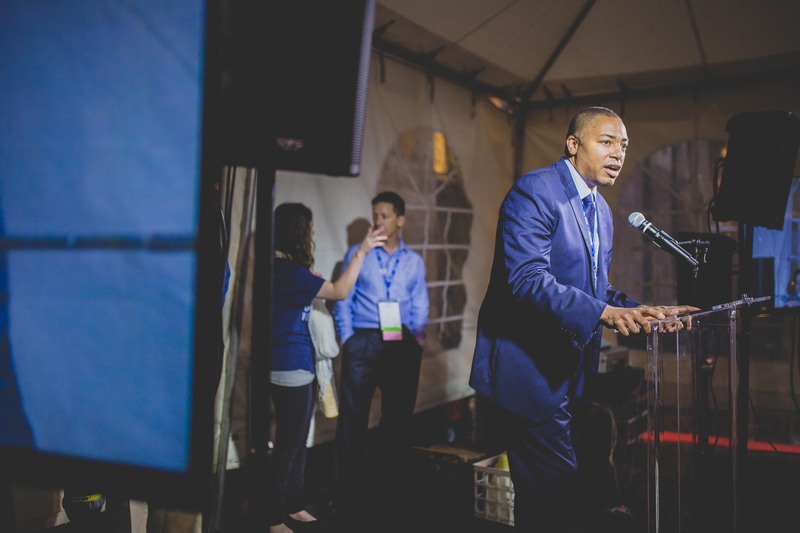 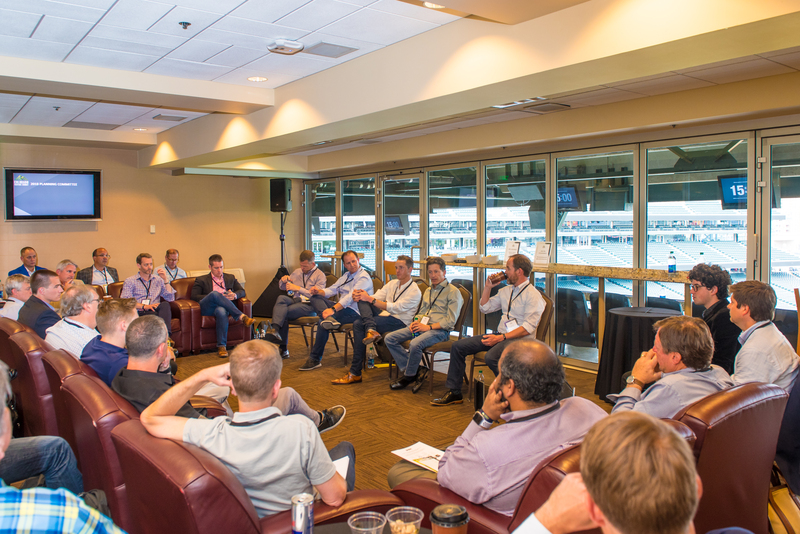 The Main Event combines exceptional one on one networking with compelling roundtable discussions. 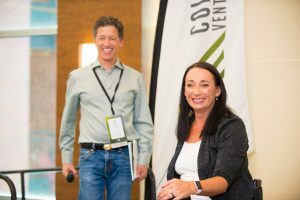 The primary goal is to connect CEOs & Founders of venture-backed technology companies with venture capital investors interested in their future rounds of funding. 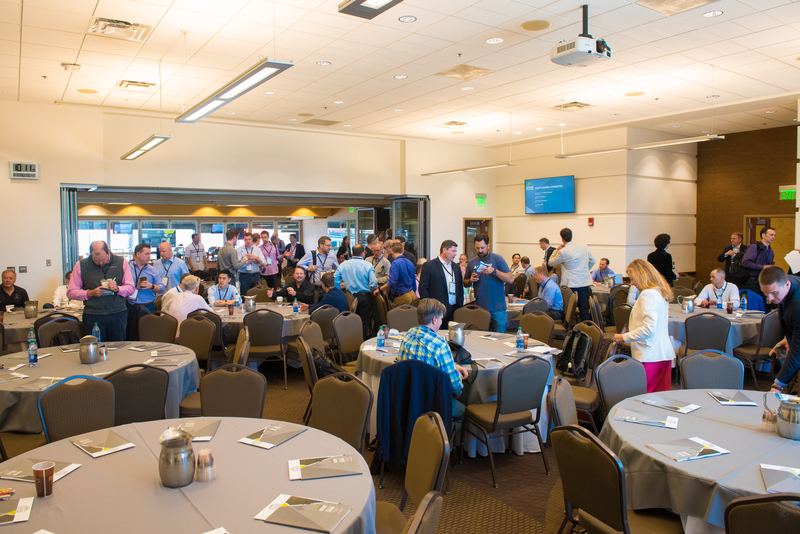 Attendance is limited to 140 curated attendees. 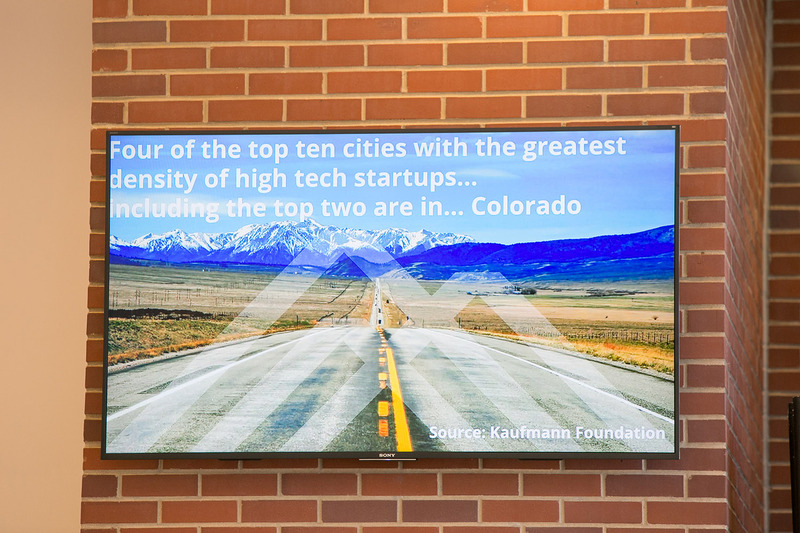 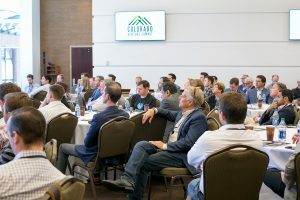 Founders and CEOs of technology companies from the Rocky Mountain region that have already raised at least $1.5M in capital including an institutional venture capital firm or $3.0M in angel investment. 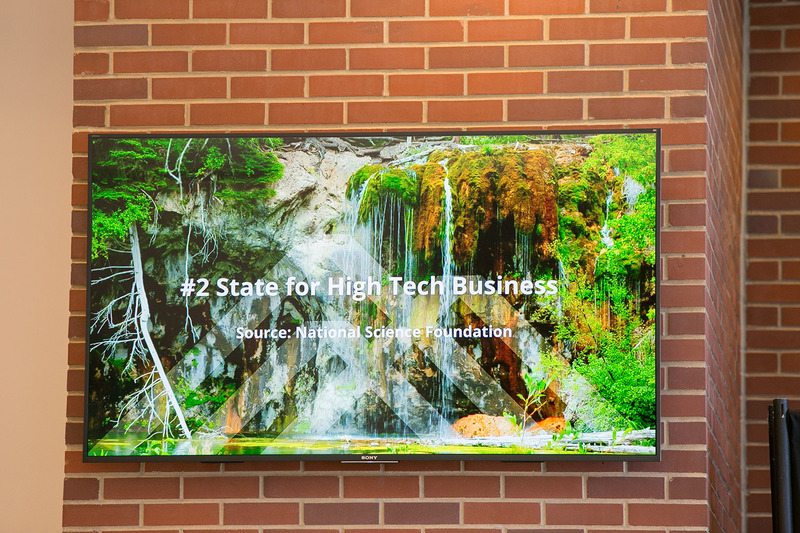 Technology companies that have raised less capital but have revenue of greater than a $2M run rate may also be accepted (please Contact Us to discuss). Investment level professionals from venture capital firms interested in technology company investments (no associates please). 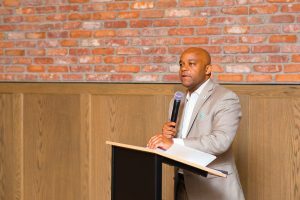 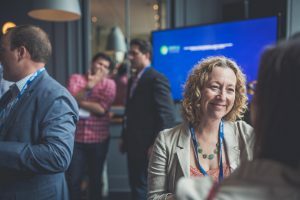 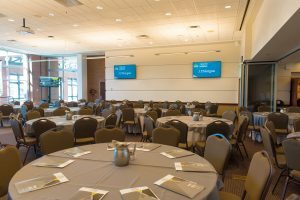 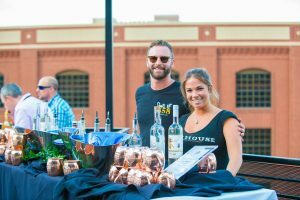 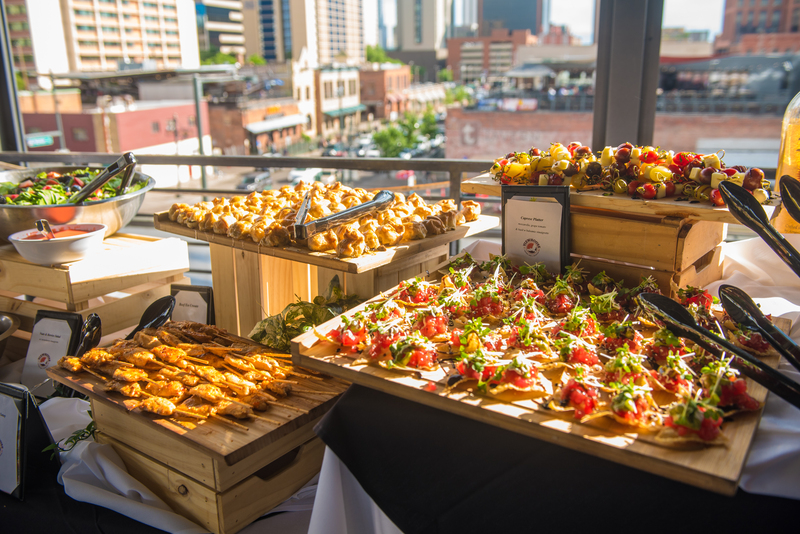 A hosted networking dinner for out of state VCs will be provided on June 25 for those arriving the day before the Main Event. 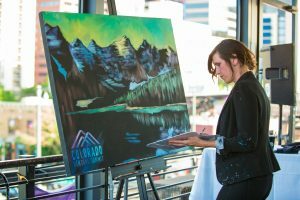 $495 until March 1, 2019; $695 until May 10, 2019; and then $895 until sold out. Registration for the Main Event includes the Networking Dinner and the Evening Party. 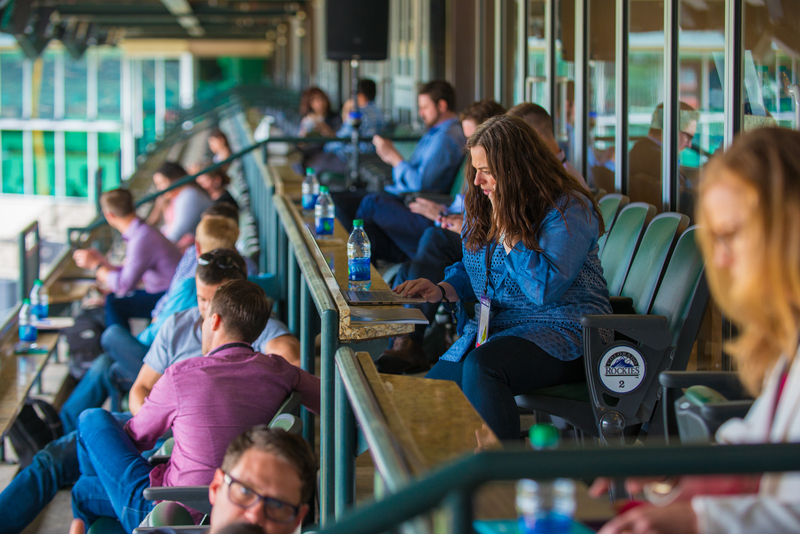 See if you qualify to attend the Main Event. 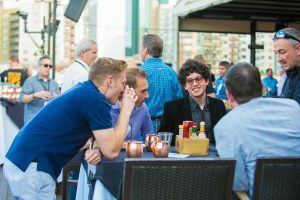 A strolling dinner structured to maximize networking. 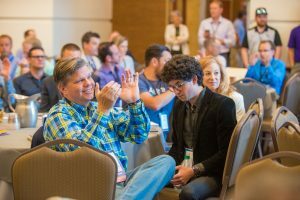 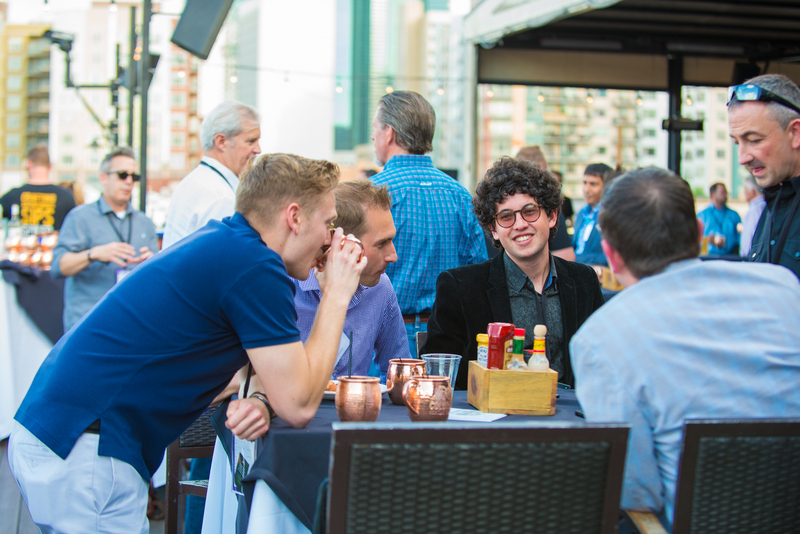 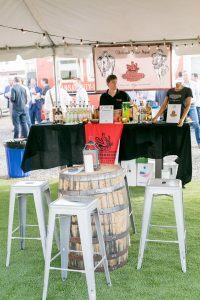 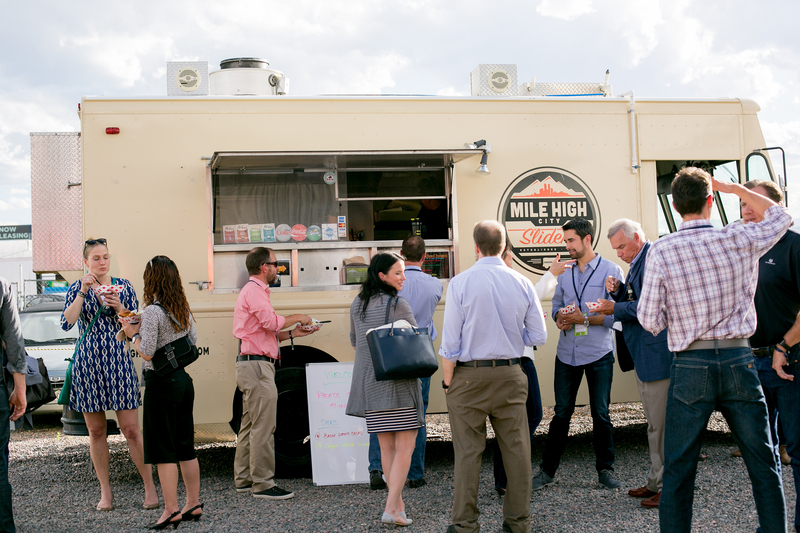 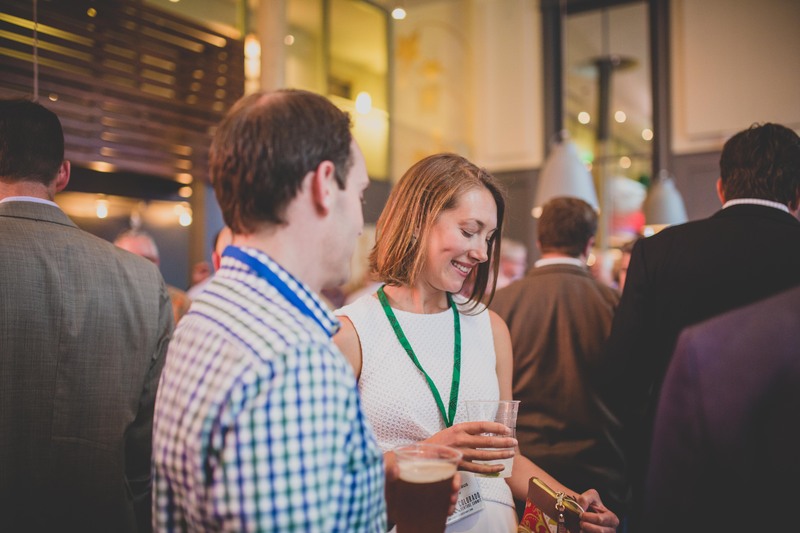 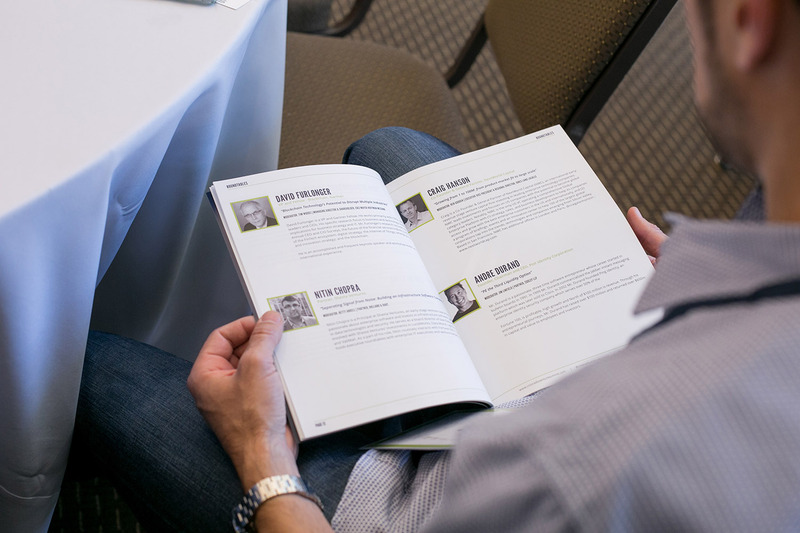 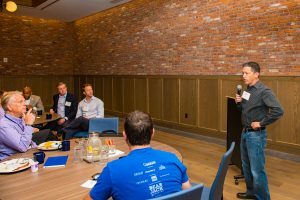 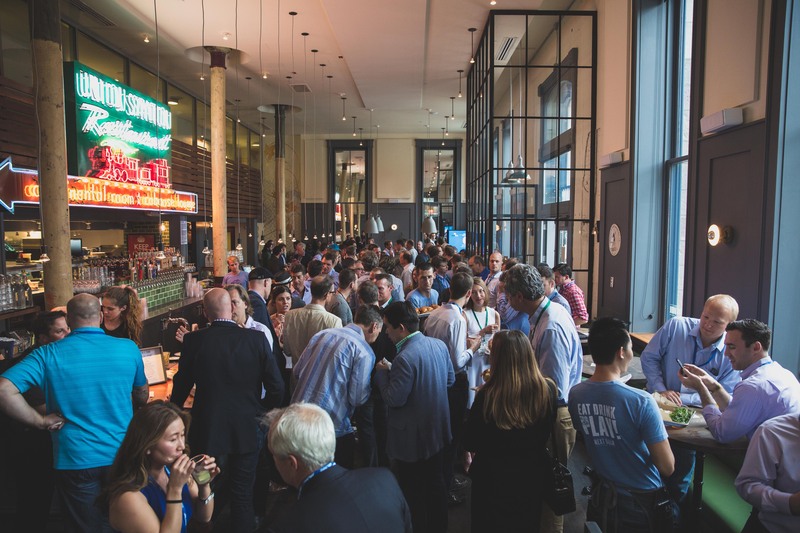 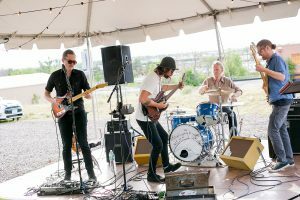 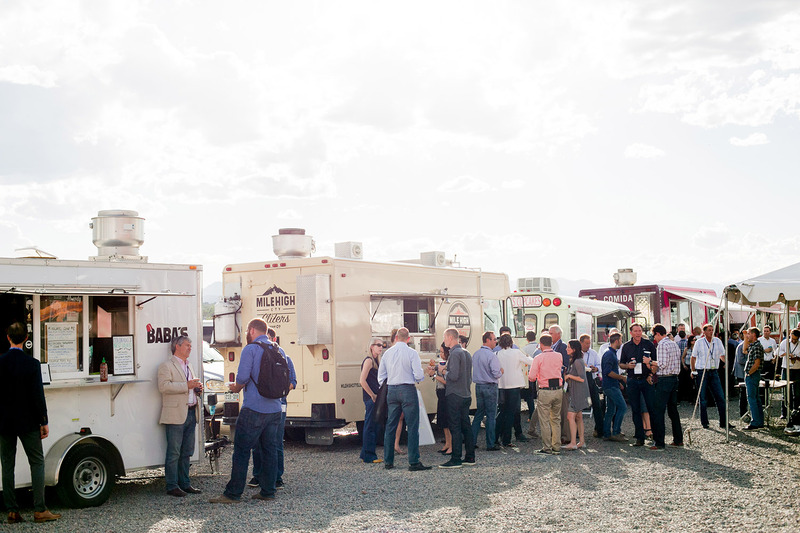 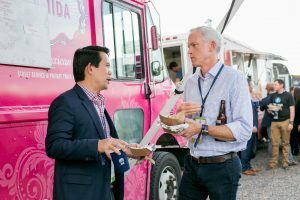 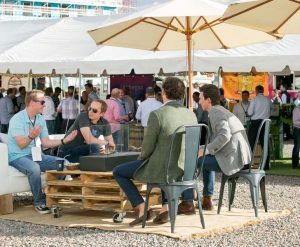 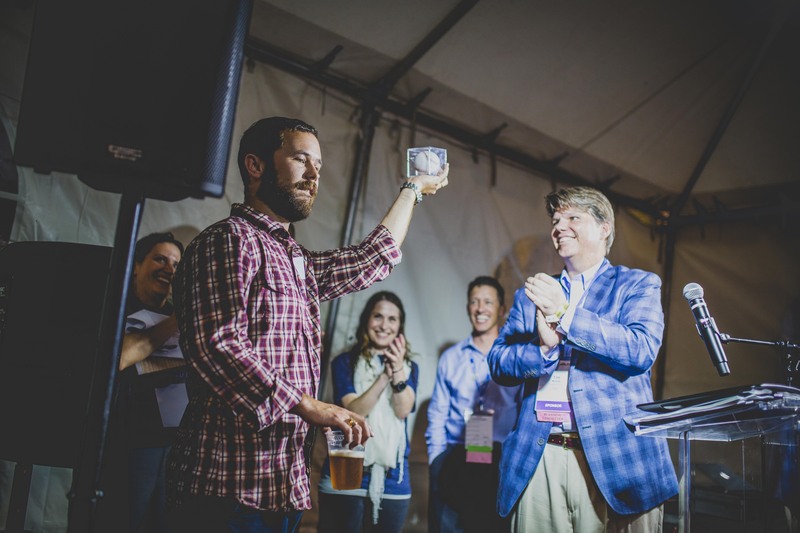 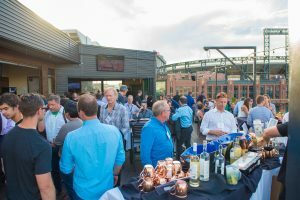 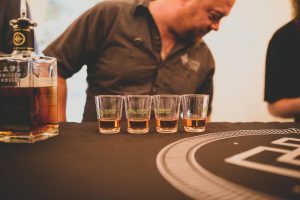 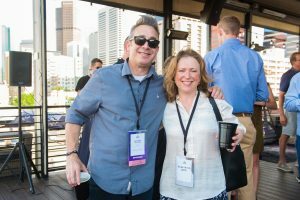 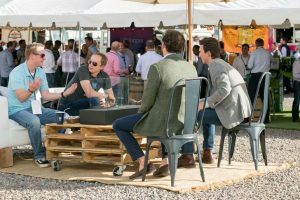 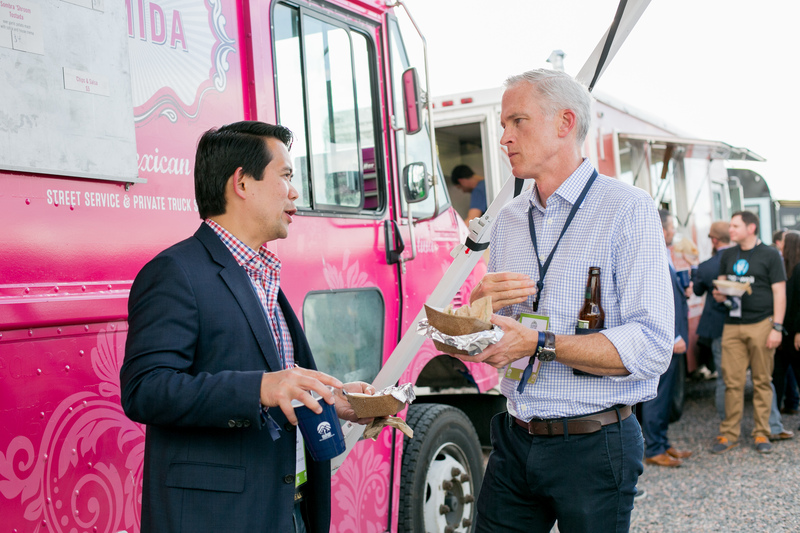 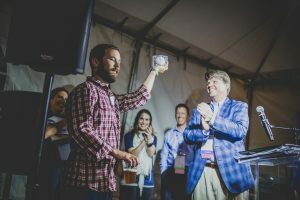 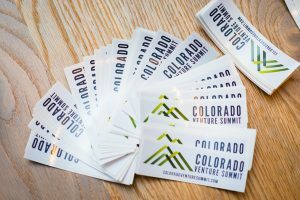 The Networking Dinner is limited to Main Event attendees plus past Founders/CEOs of venture-backed companies that have exited; and leaders of the technology ecosystem in the Rocky Mountains. 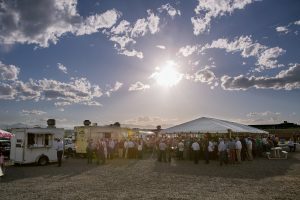 Registration for the Private Dinner includes the Evening Party. See if you qualify to attend the Private Dinner. 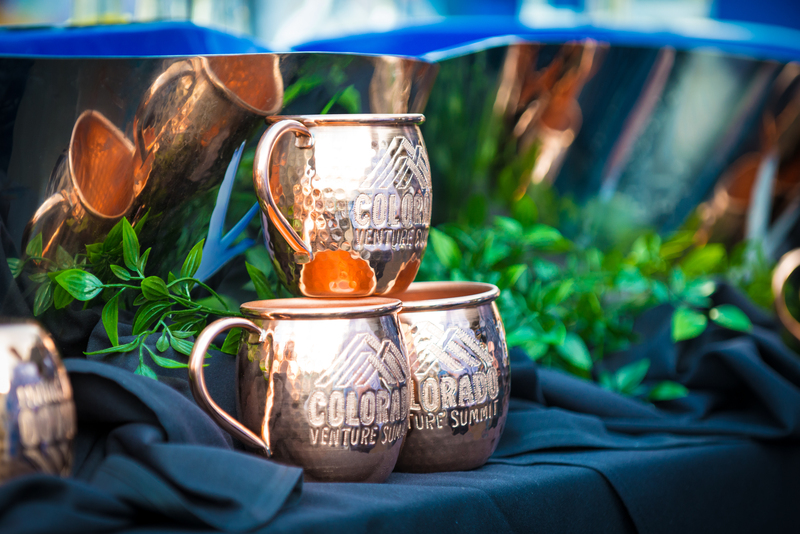 The culmination of the Summit is the Evening Party! 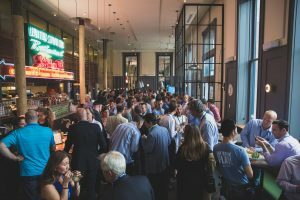 All tech founders and angel investors may attend the party and network with the VCs and already venture-backed tech CEOs from the Main Event. 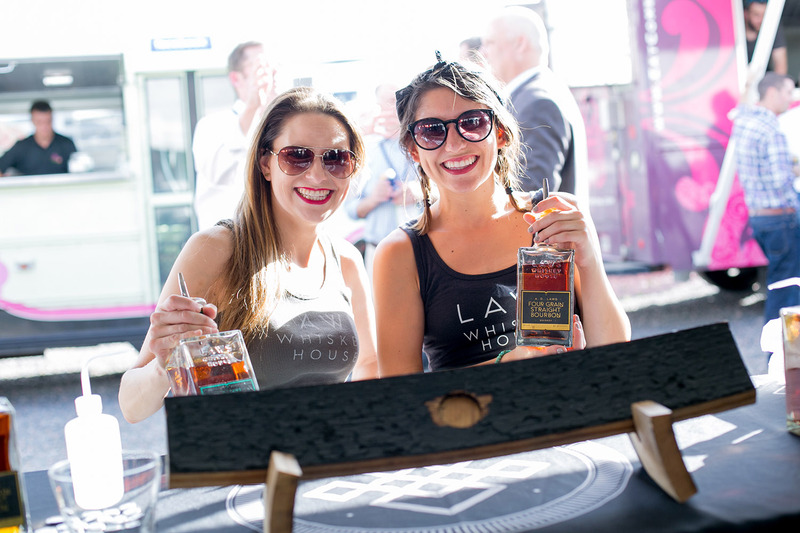 Enjoy fantastic music, drinks and entertainment. 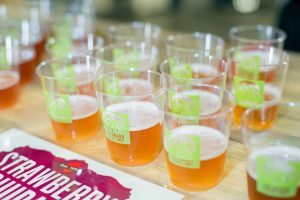 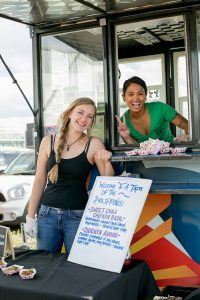 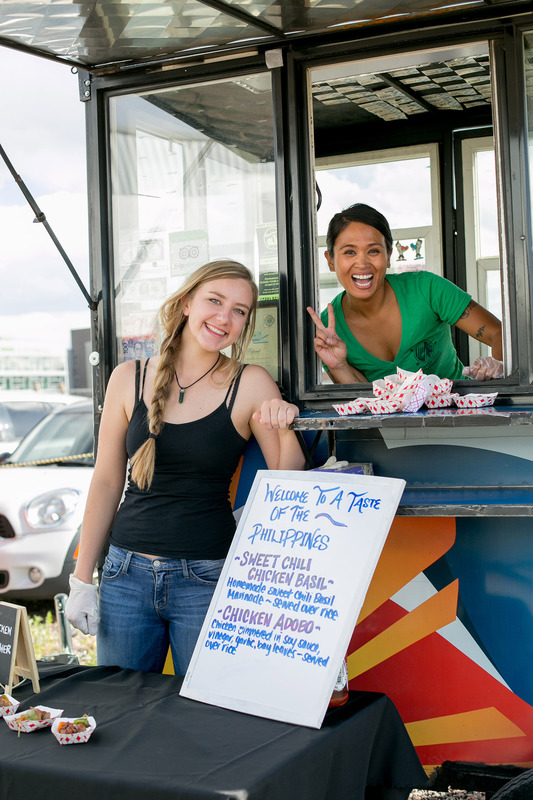 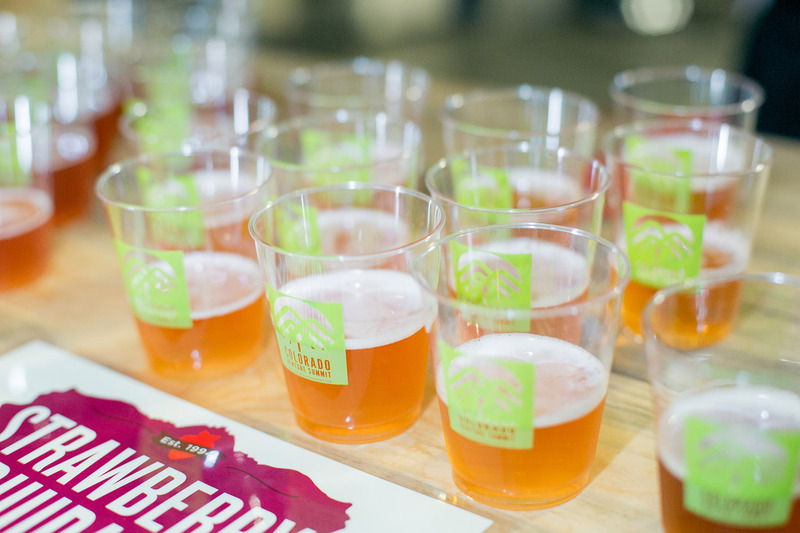 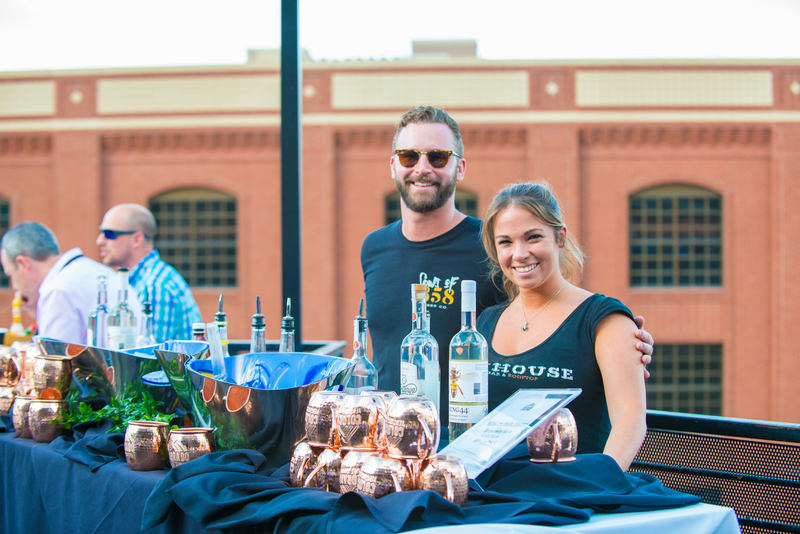 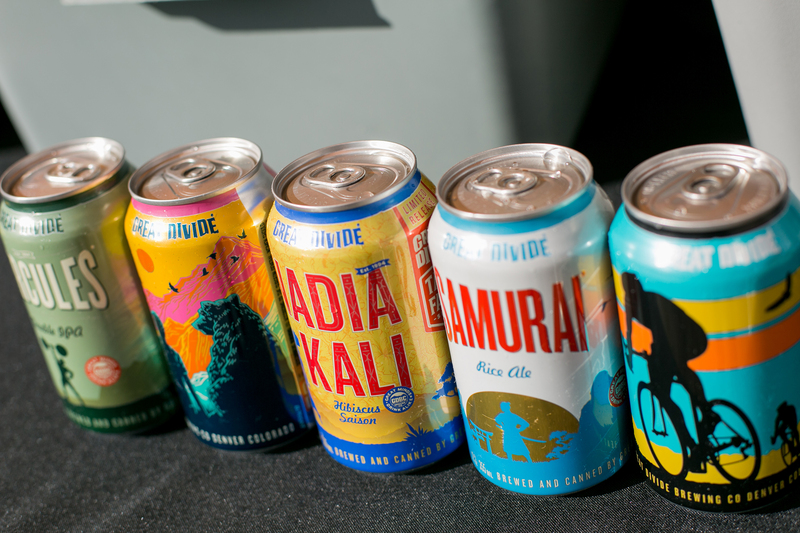 Includes one free drink — get a second free drink if you wear your company t-shirt! 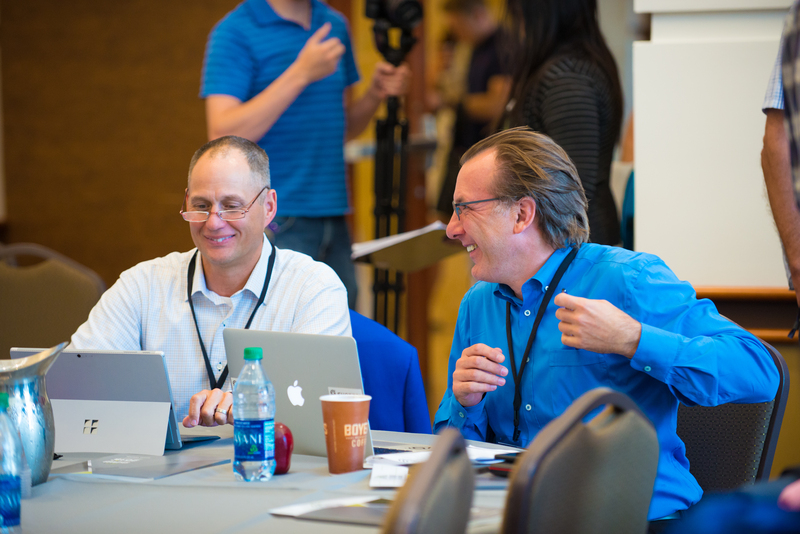 No service providers (e.g., consultants, attorneys, accountants)… registrations are all reviewed! 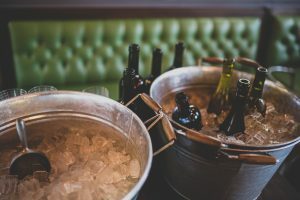 REGISTER DIRECTLY FOR THE EVENING PARTY HERE! 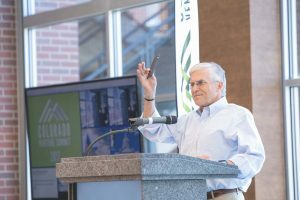 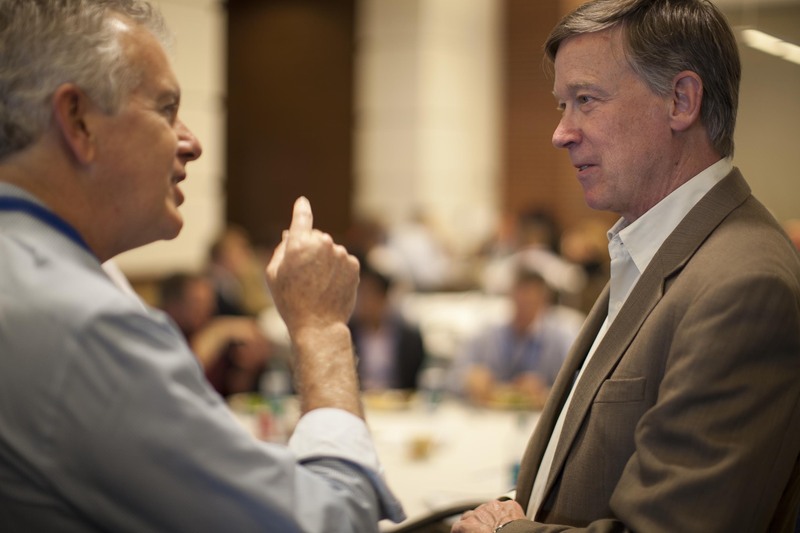 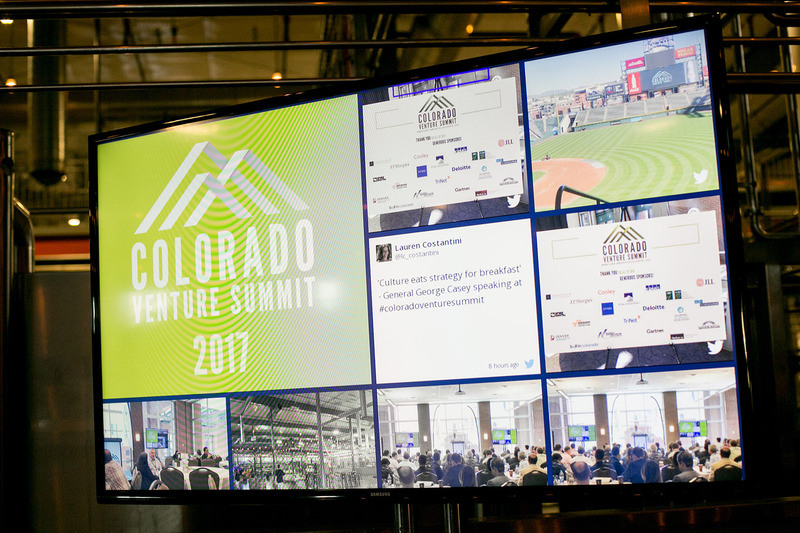 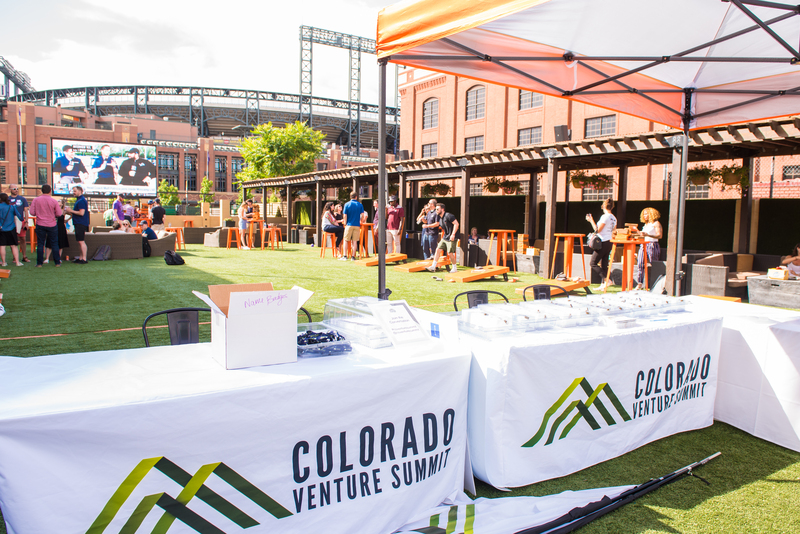 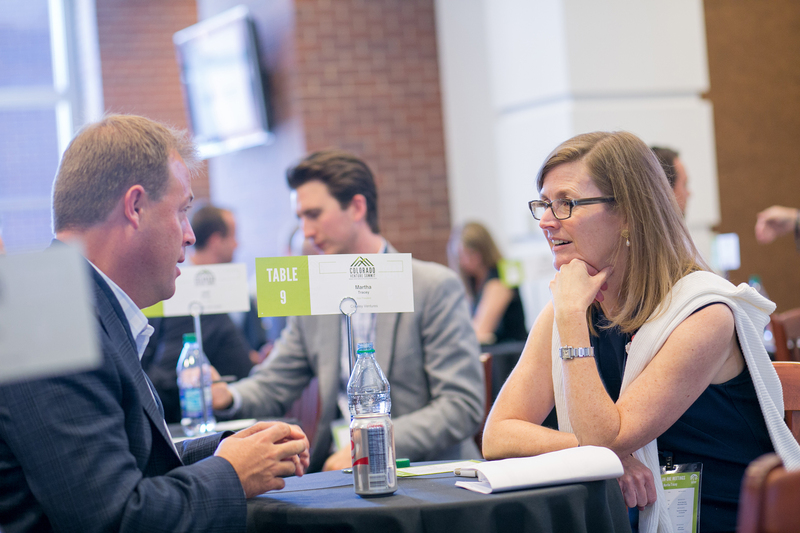 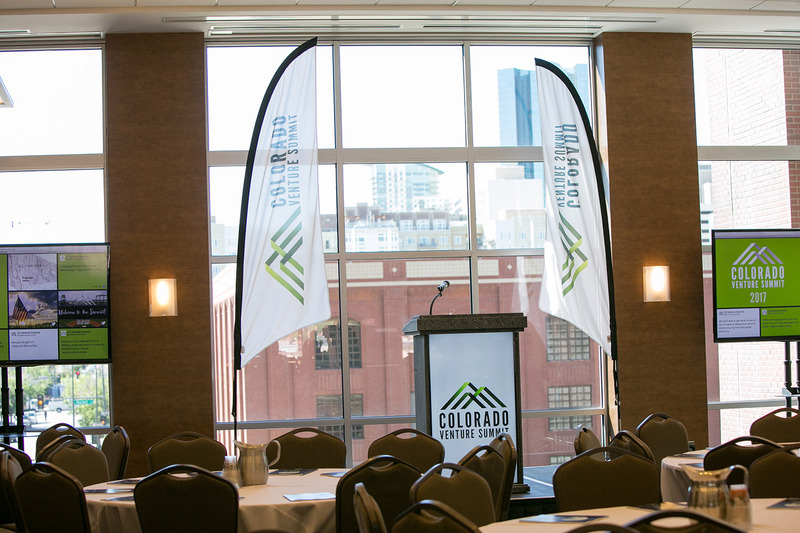 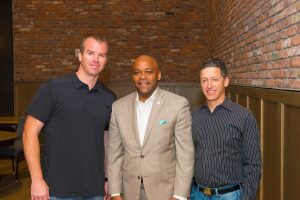 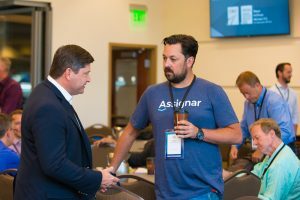 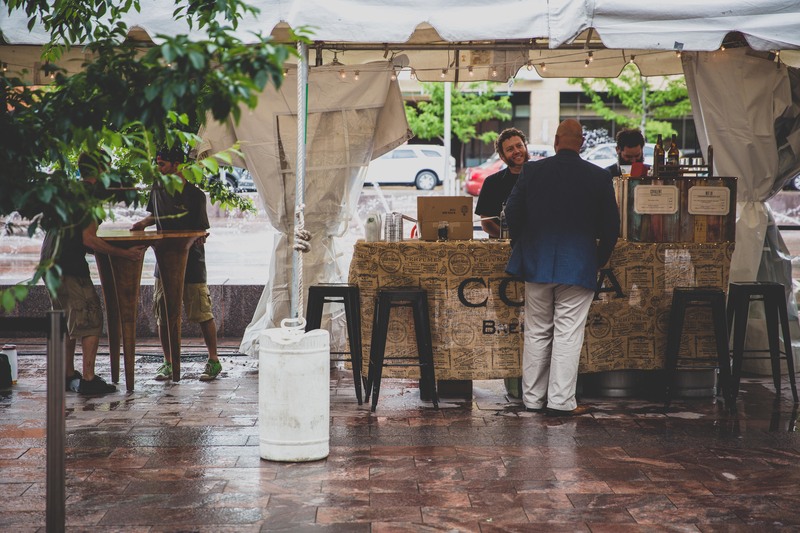 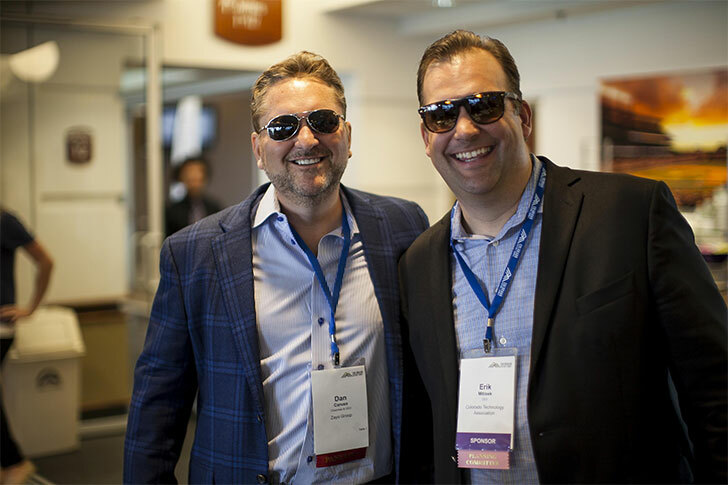 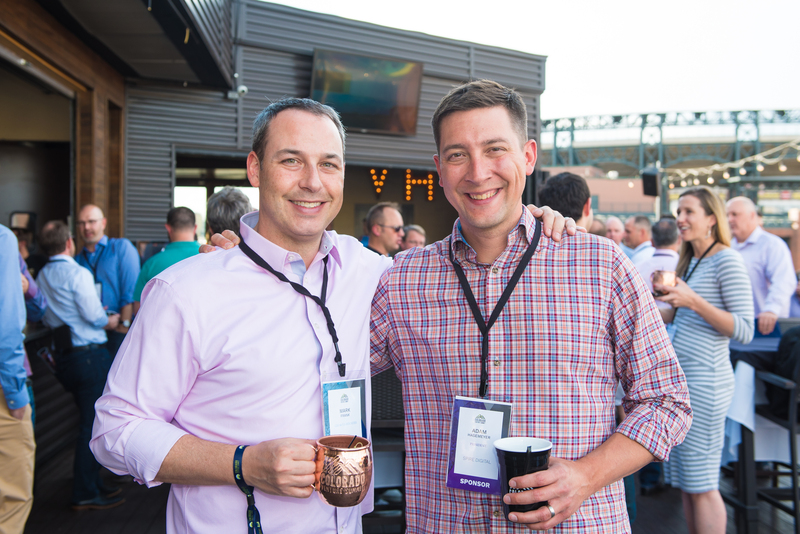 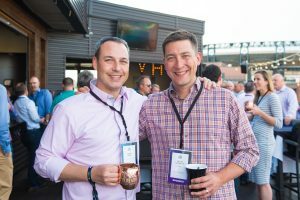 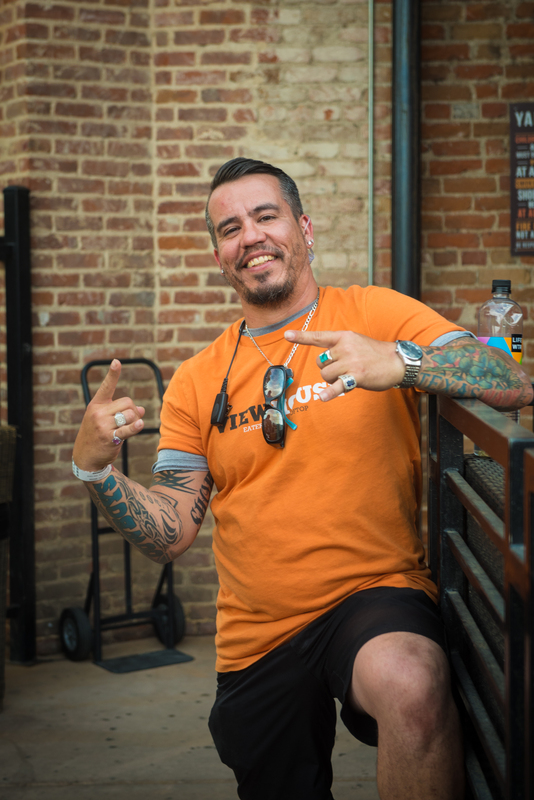 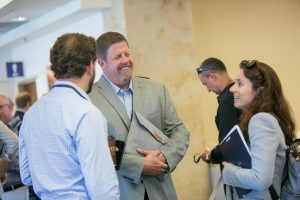 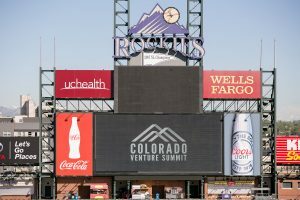 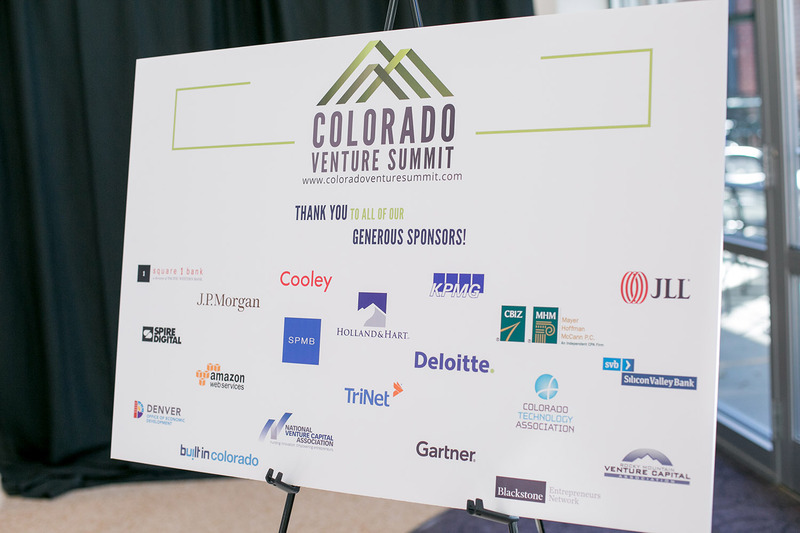 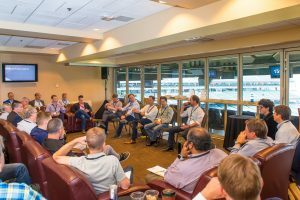 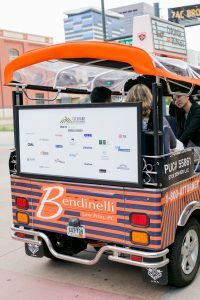 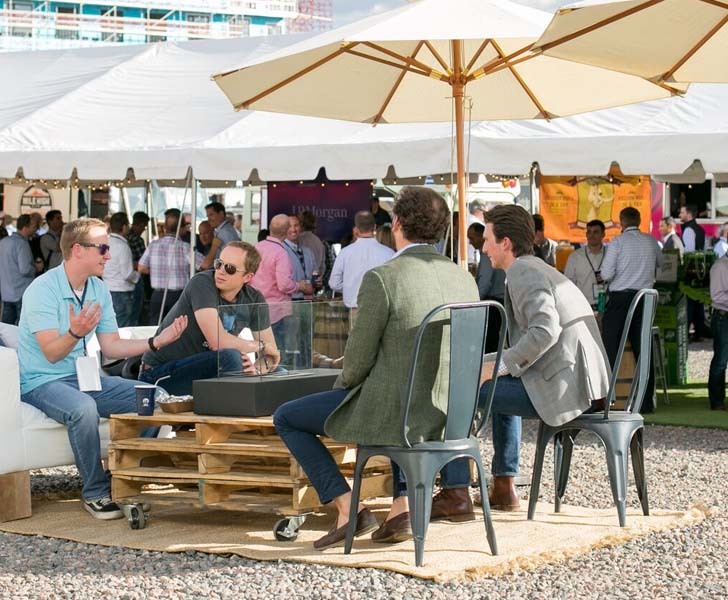 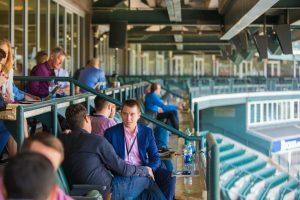 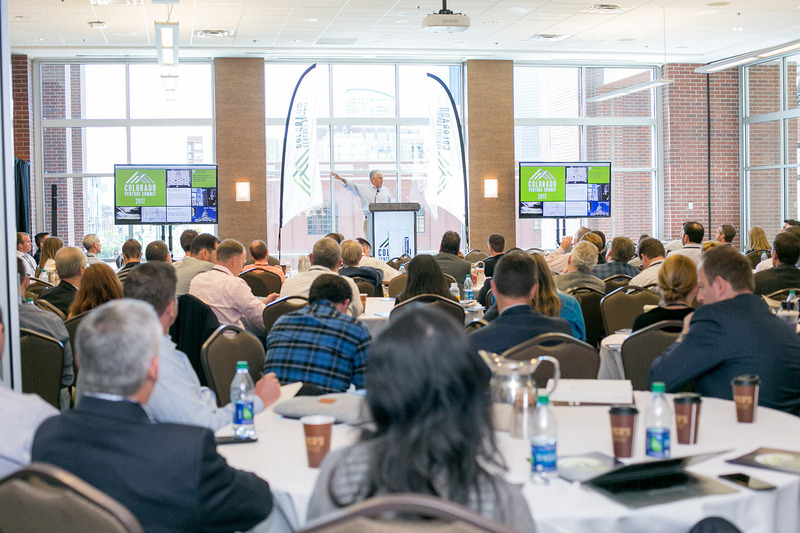 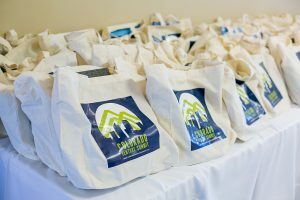 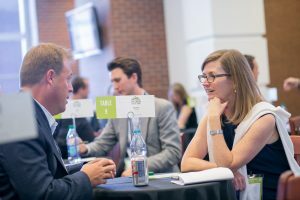 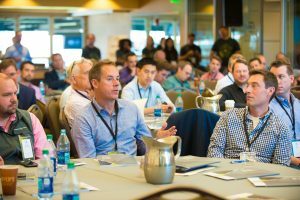 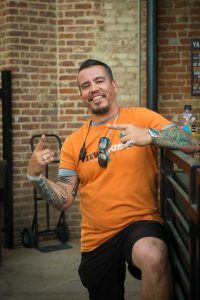 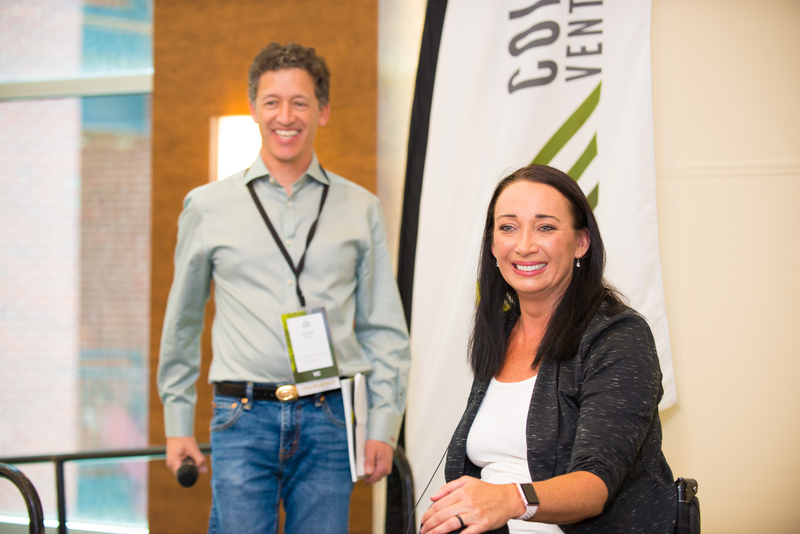 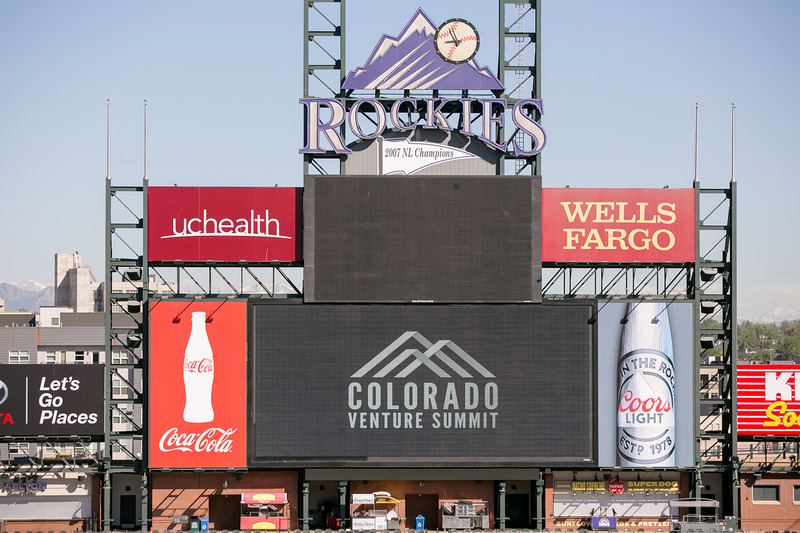 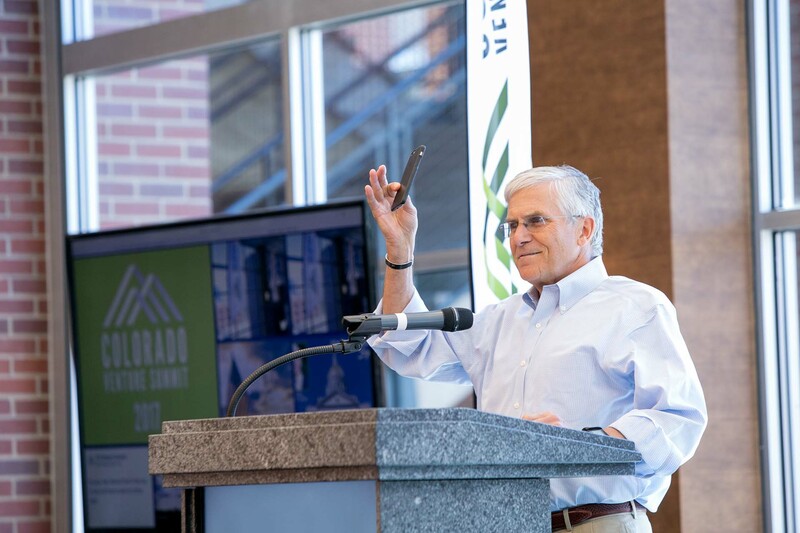 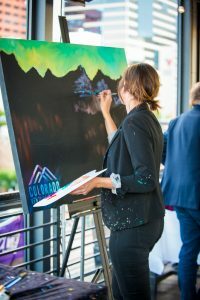 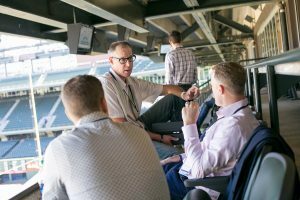 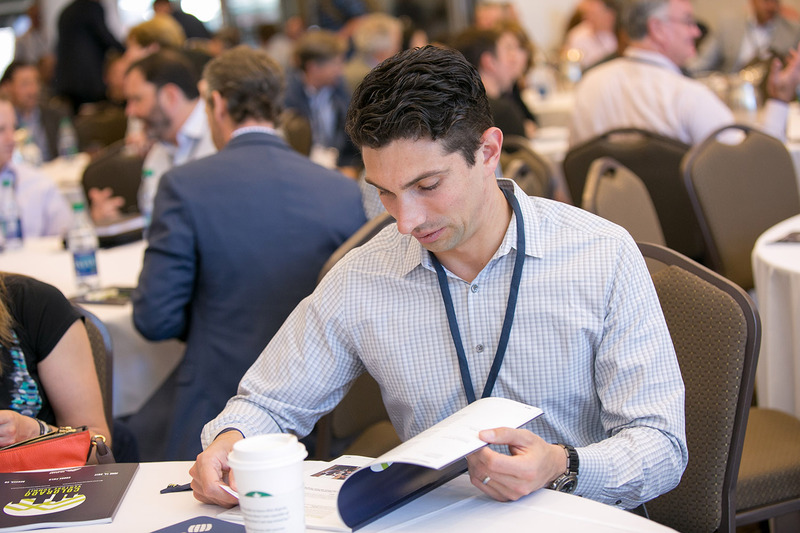 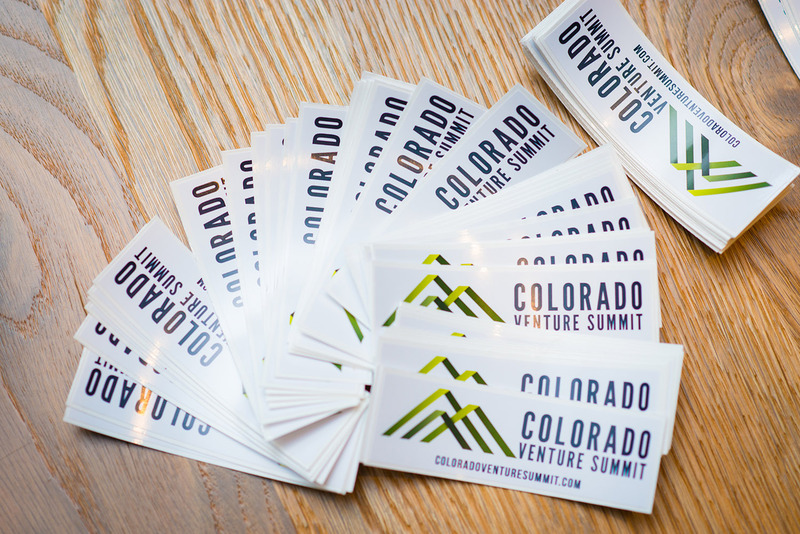 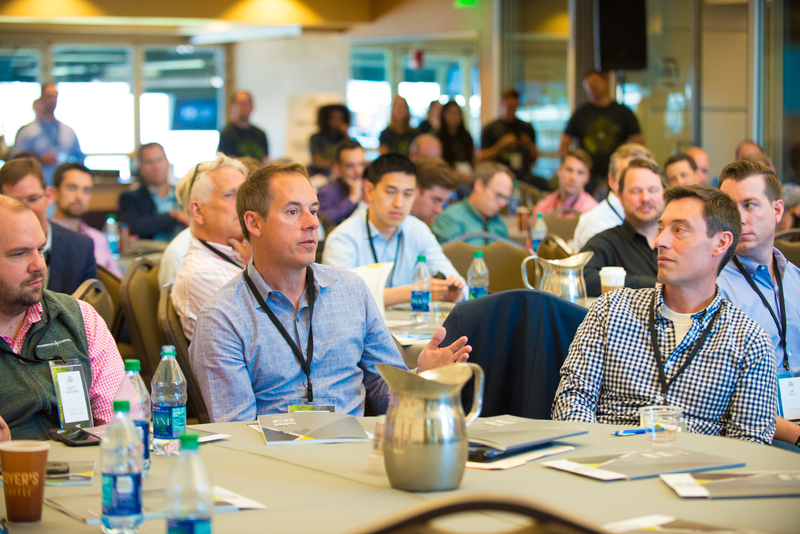 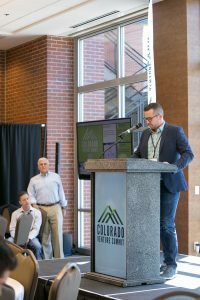 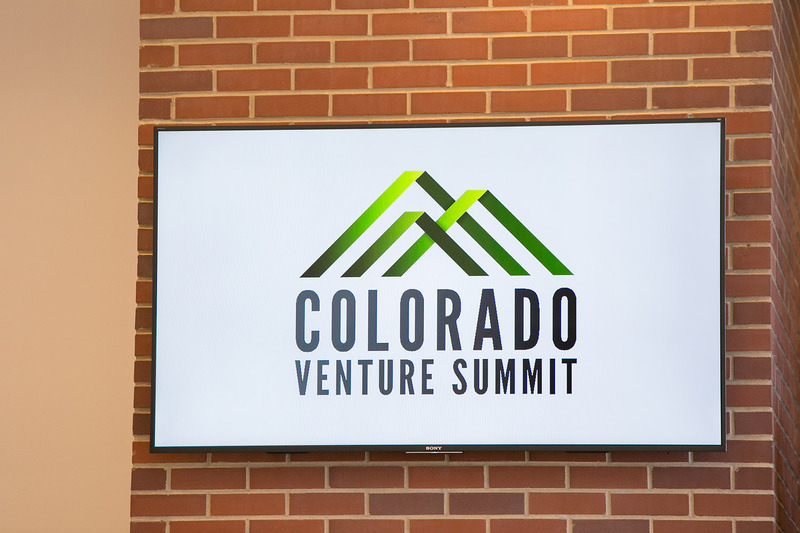 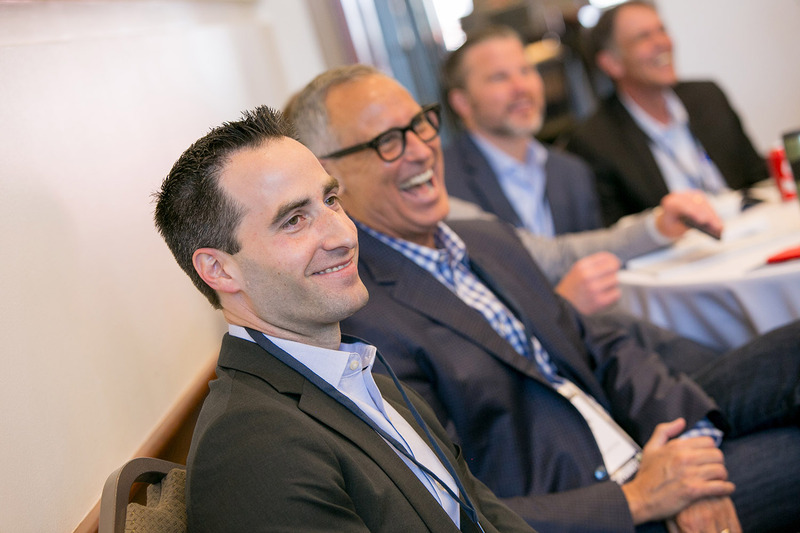 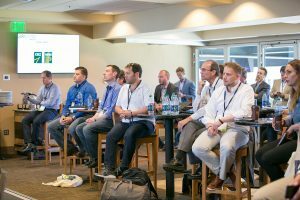 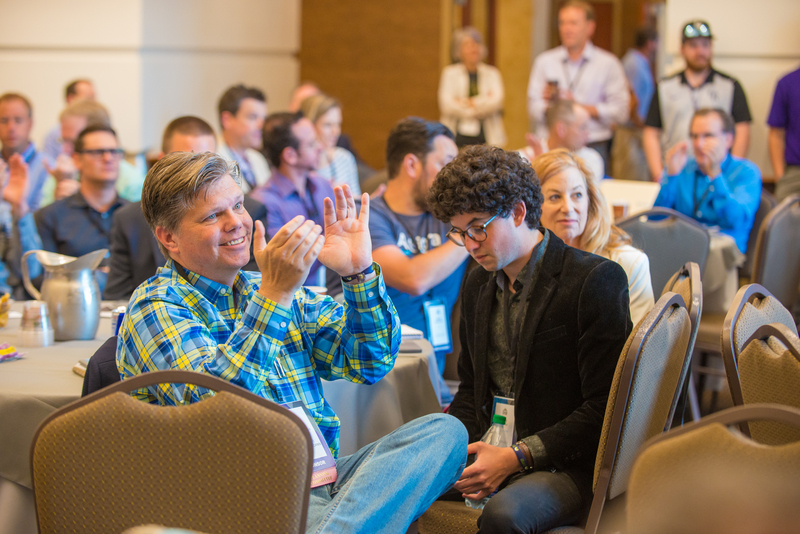 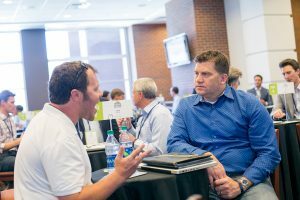 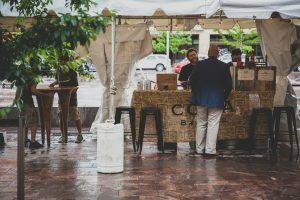 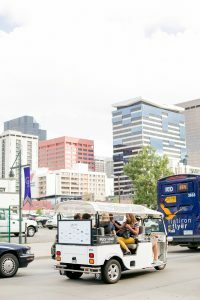 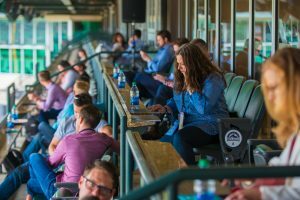 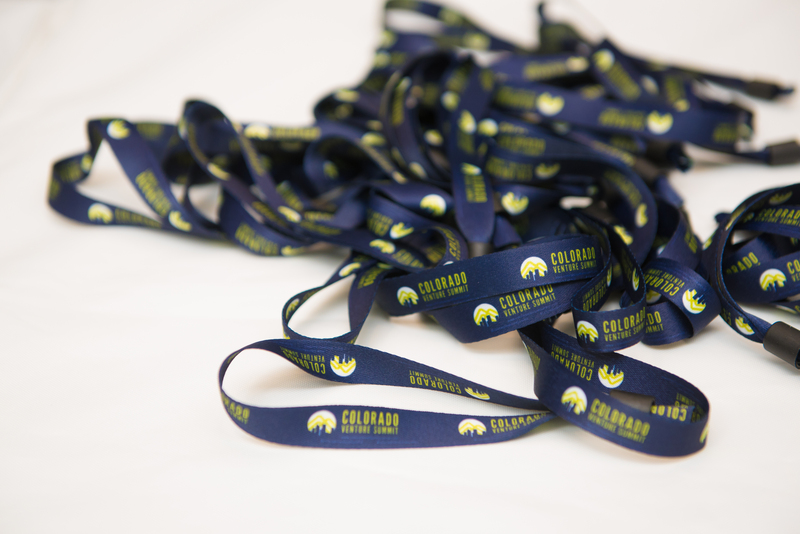 Connections made between VCs and Founders/CEOs at the Summit lead to next day 90 minute in-depth meetings that are mutually agreed upon and coordinated during the Main Event with the assistance of the Colorado Venture Summit Concierge. 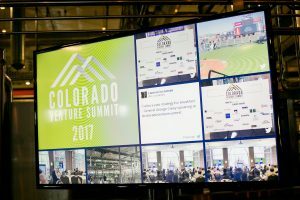 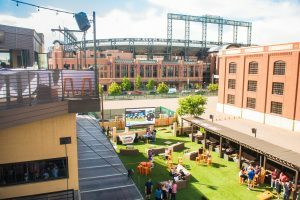 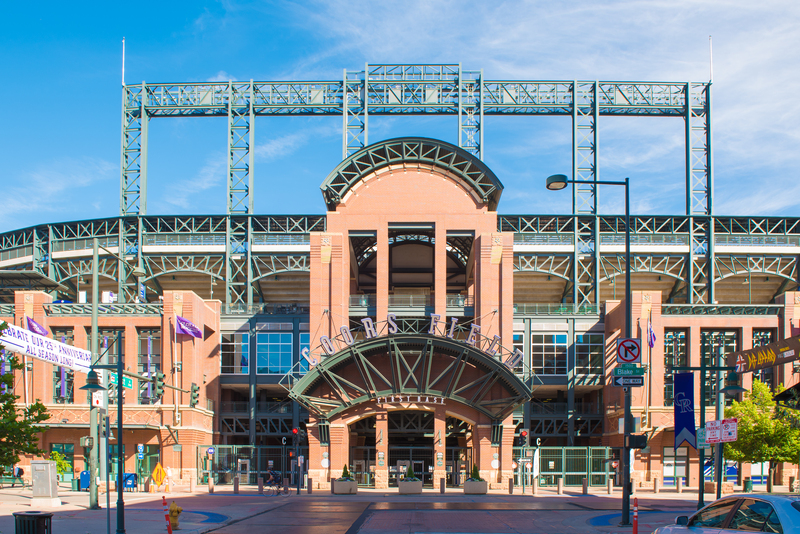 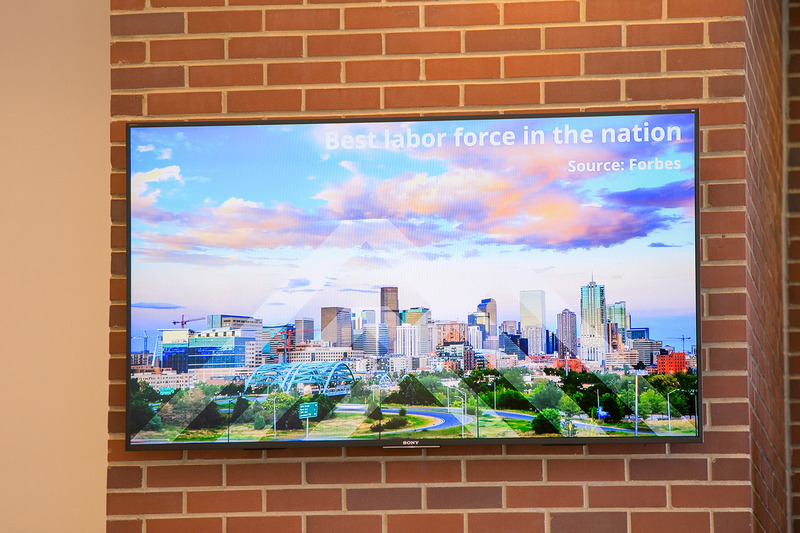 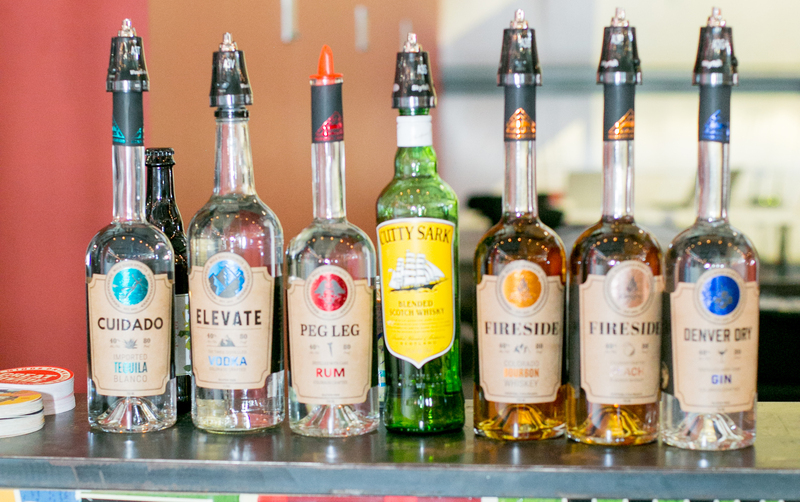 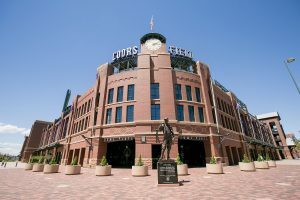 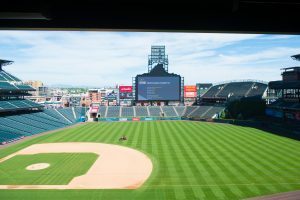 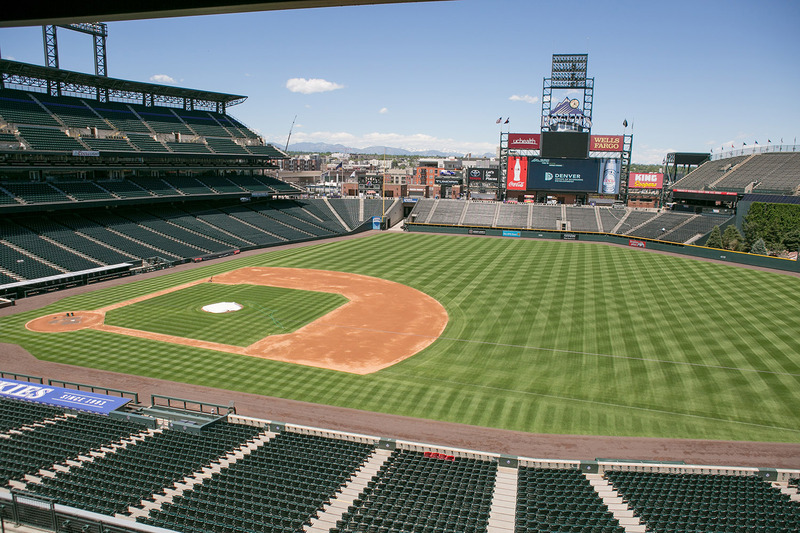 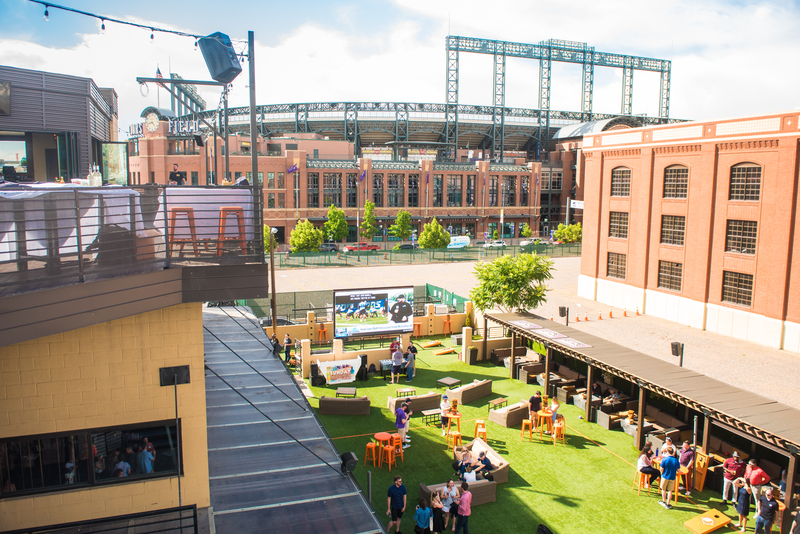 Most meetings will occur at the Denver offices of one of the Summit sponsors. 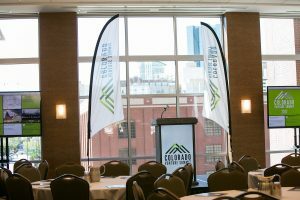 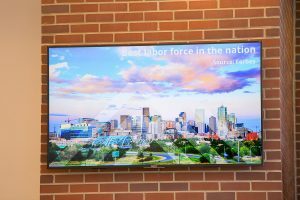 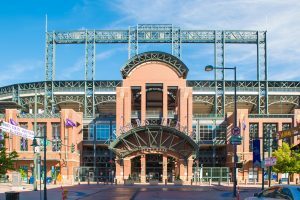 However, if a company is Denver-based meetings may be schedule on site at the company. The In-Depth Meetings are open only to the Main Event attendees and are included in Main Event registration.